The North East Lincolnshire Safeguarding Children Board is dedicated to the protection of children. 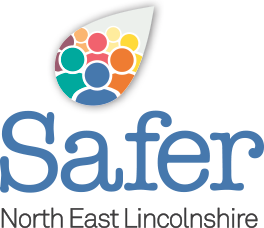 View the North East Lincolnshire Local Safeguarding Children Board procedures. Section 13 of the Children Act 2004 requires each local authority to establish a Local Safeguarding Children Board (LSCB) for their area and specifies the organisations and individuals (other than the local authority) that should be represented on LSCBs. Working Together to Safeguard Children (2013) provides guidance as to the role and responsibilities of LSCBs and the functions they undertake. The Leadership Board meet on a quarterly basis and is run by the LSCB Independent Chair. The Leadership Board is responsible for endorsing the LSCB Business Plan, Monitoring Performance and reviewing a variety of reports brought to the Board for either discussion or information only. The Strategic Delivery group meets quarterly and takes responsibility for ensuring the Business Plan is delivered. The Operational Board oversees the work completed by the Subgroups.